Precio por unidad, disponemos de 3 unidades, trípode incluido en el precio. 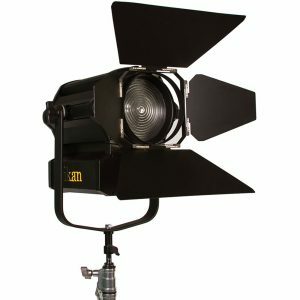 The Falcon Eyes DFL-552 Daylight Lamp is equipped with 2 lamps with a capacity of 55W and provides 5500K of daylight lighting. 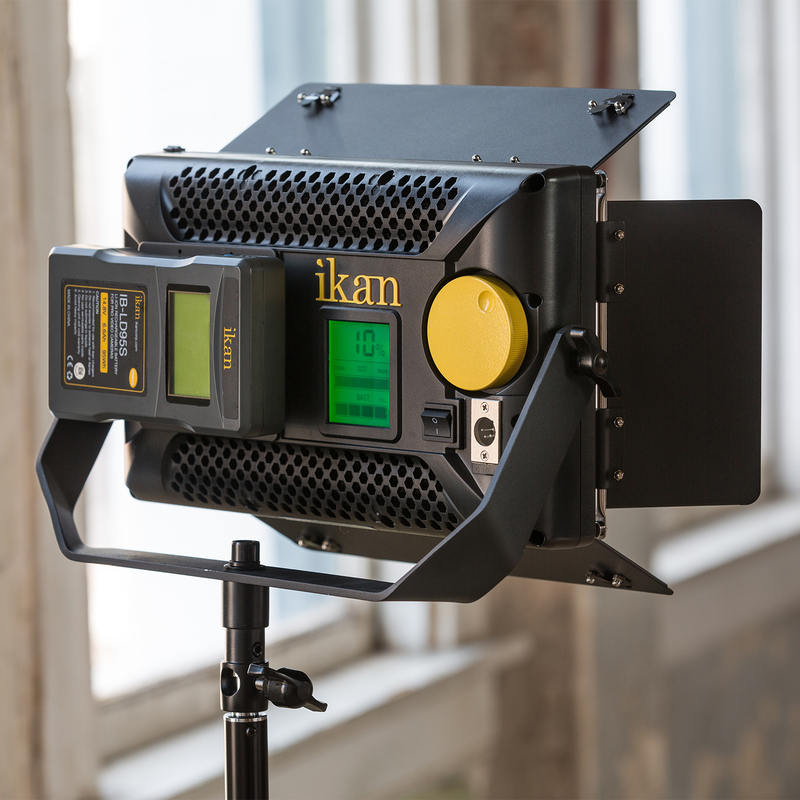 The DFL-552 provides continual lighting and is suitable for digital and analogue photography, product photography and videography. The output of this Daylight Spiral Lamp can be multiplied by factor 5 while comparing with a normal light bulb. The DFL-552 does have a beam angle of 62 degrees. 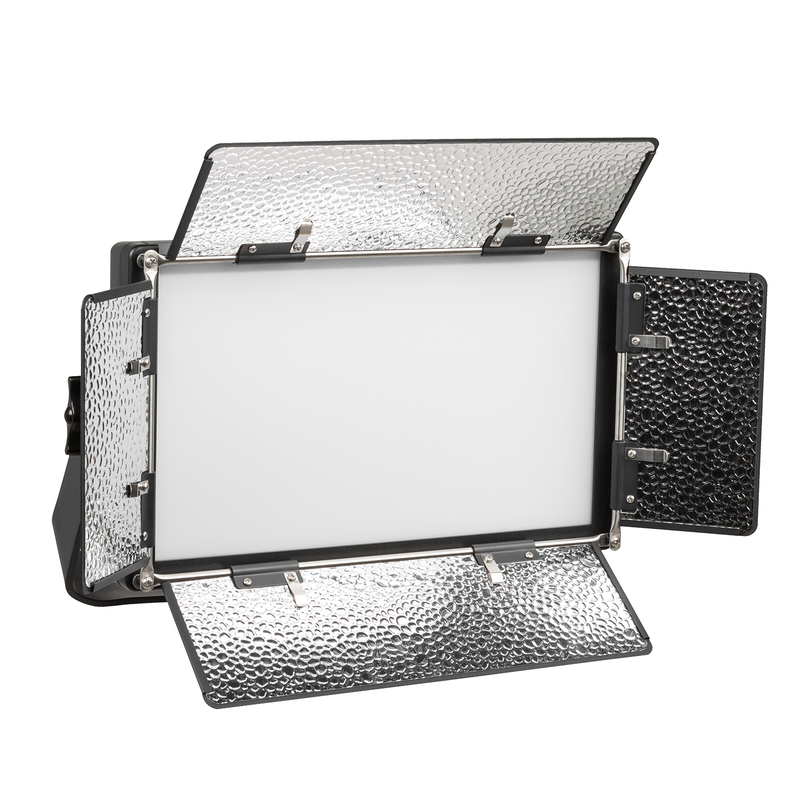 The DFL-552 is equipped with 4 silver, adjustable metal reflectors, which optimize your results. 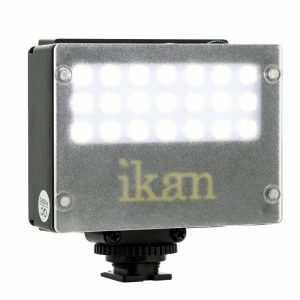 The daylight lamp also comes with a diffuse cloth, which minimizes reflection and shadows by distributing the light evenly. 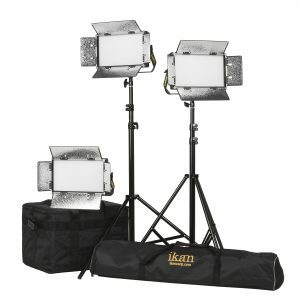 The daylight lamp can be easily mounted on a universal light stand, which can be found in the optional accessories tab below. 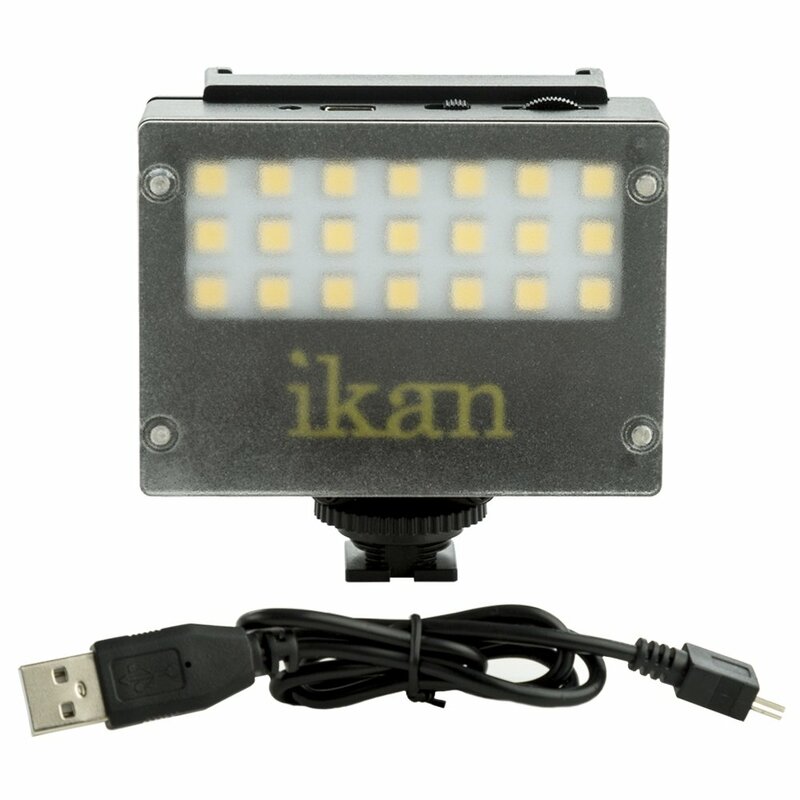 The position of the mount can be changed so that the lamp can be used both, horizontally and vertically. 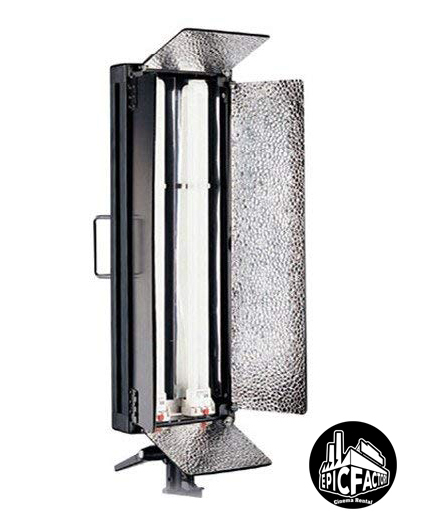 The lamps can be replaced with any universal 55W fluorescent daylight lamps.